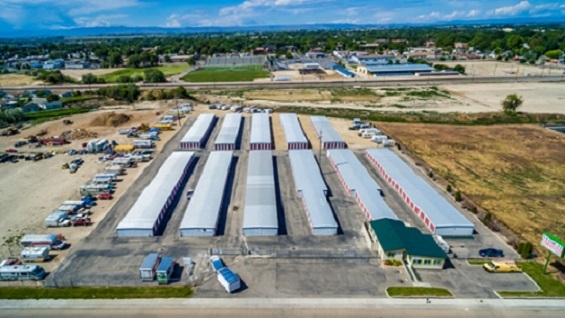 Stor-It Self Storage - Chicago Location is conveniently located near exit 29 on I-84 and directly behind Simplot Stadium; within walking distance of the College of Idaho. We have a perfect sized storage unit to meet all of your needs! "No Frogging around, stop on down for a hopping good deal on our Storage!"